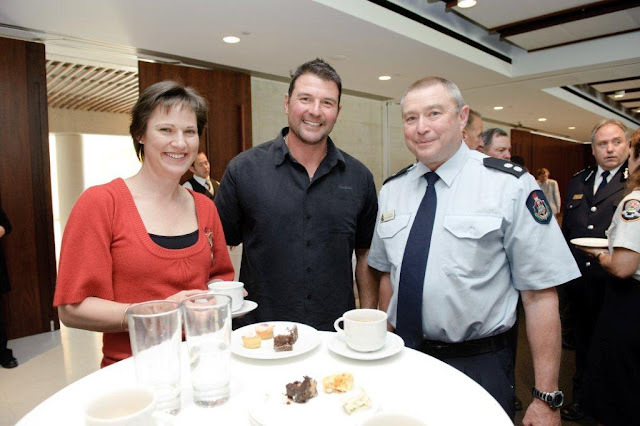 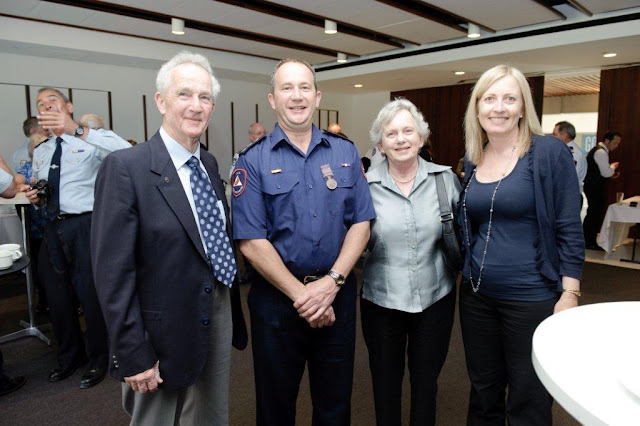 ACT Rural Fire Service Events: ACT Government acknowledges long service our our members. 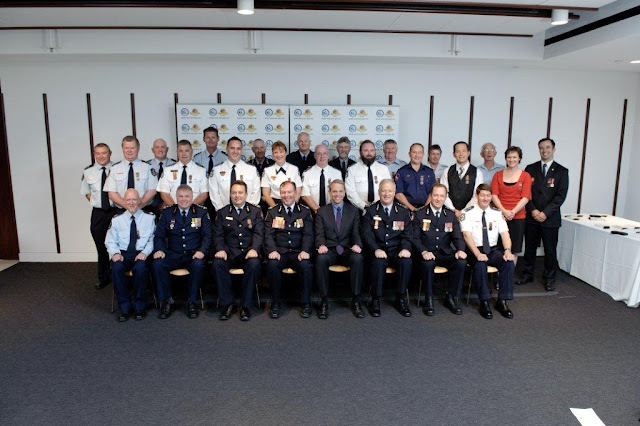 ACT Government acknowledges long service our our members. 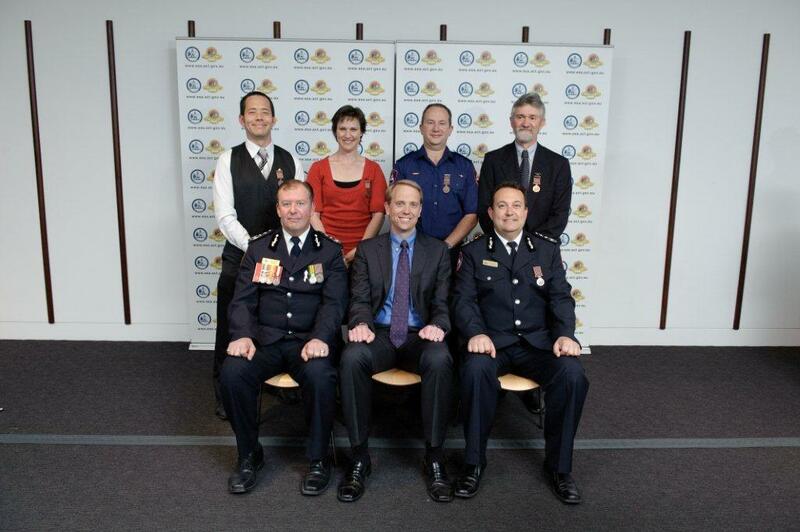 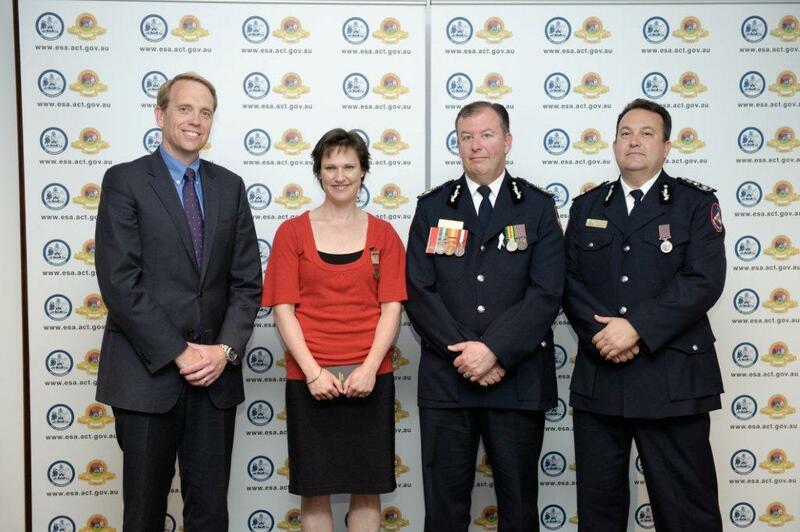 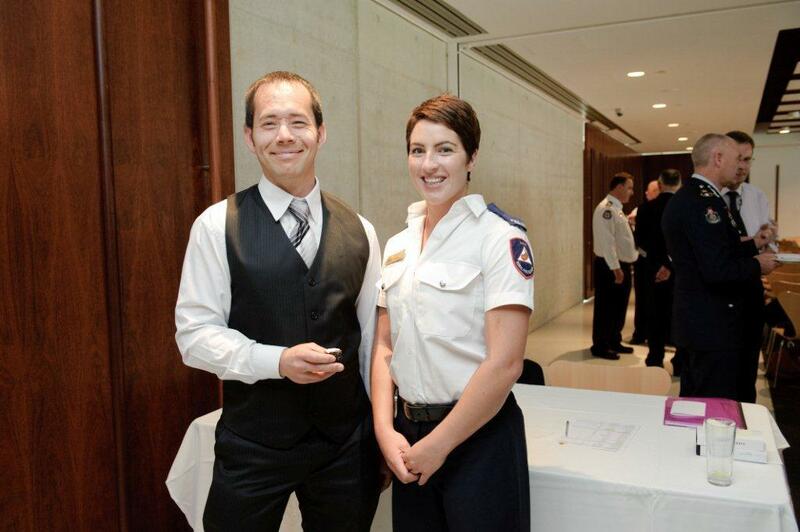 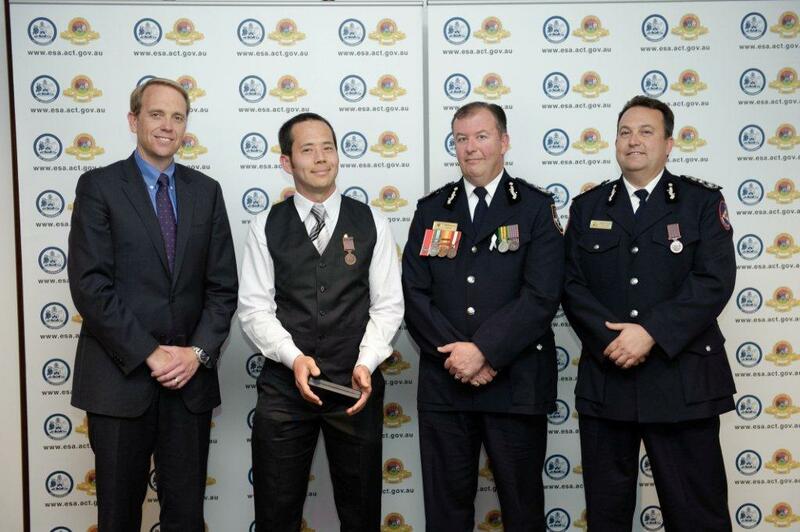 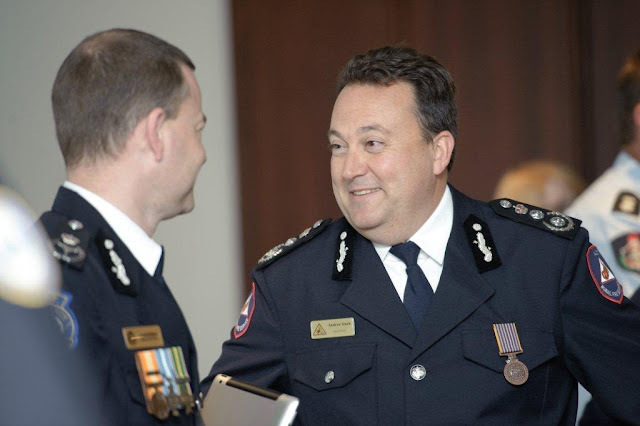 Last month Minister For Police and Emergency Services handed out ACT ESA National Medal. Memebers from all four units of the ESA were presented with their medals at a ceremony at the Natinoal Portrait Gallery last month. 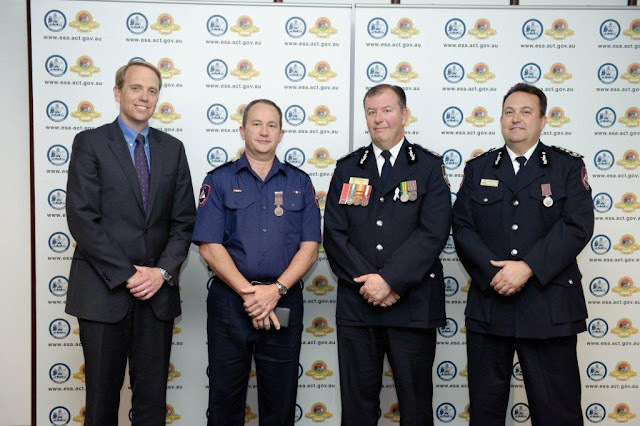 A combined total of 800 years of emergency service was recognised at the Ceremony. Congratulations to our ACTRFS members!